Ghosts, pop culture, mysteries, history, cryptids, ufos, bizarre, conspiracy, life. Exploring the supernatural in this life and the next. 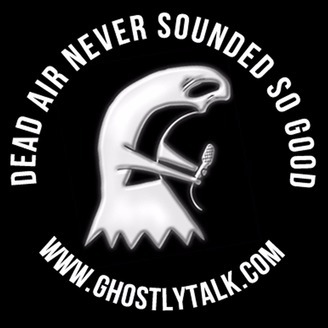 Ghostly Talk began in 2002 as a weekly Internet paranormal talk show. It was a project between show hosts Doug & Scott L. and was an outlet to talk about their experiences and adventures exploring the paranormal. It quickly became one of the most popular Internet shows during 2002-2009, long before the big podcast explosion. Scott and Doug retired the show in 2009 but in 2016 after plenty of time off and some coaxing from friends, Ghostly Talk rose from the dead. Our 2002-2009 shows can be downloaded on our website archives. 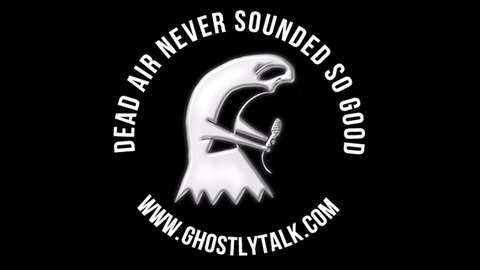 Visit Ghostlytalk.com. Brandon brings a much needed, fresh perspective with his research into the paranormal, especially in regards to how human emotion influences paranormal experiences. We did a deep dive on this show that anyone who has been involved in paranormal investigation for a long time will appreciate. Brandon Massullo is a clinical therapist, author, and parapsychologist residing in Northeast Ohio. He has graduate degrees in Clinical Counseling from the University of Toledo and Psychological Research Methods from the University of Edinburgh in Scotland, UK. His research at the University of Edinburgh centered on EMFs, Environmental Sensitivity, and ghostly encounters. Brandon has been fascinated by paranormal phenomena for 20 years and has been a participant and featured speaker in numerous paranormal forums and events, including the Parapsychological Association’s 60th Anniversary Celebration. His research has been cited in parapsychological journals, newspaper articles, and mainstream books. Brandon’s first book The Ghost Studies: New Perspectives of the Origins of Paranormal Experiences combines the thrill of reading real-life ghostly encounters and the satisfaction of new perspectives and insights into the cause of these thrilling encounters. Please visit Brandon’s website HauntedTheories.com for more information.